front elevation when converted to shop. left hand and right hand gable ends. 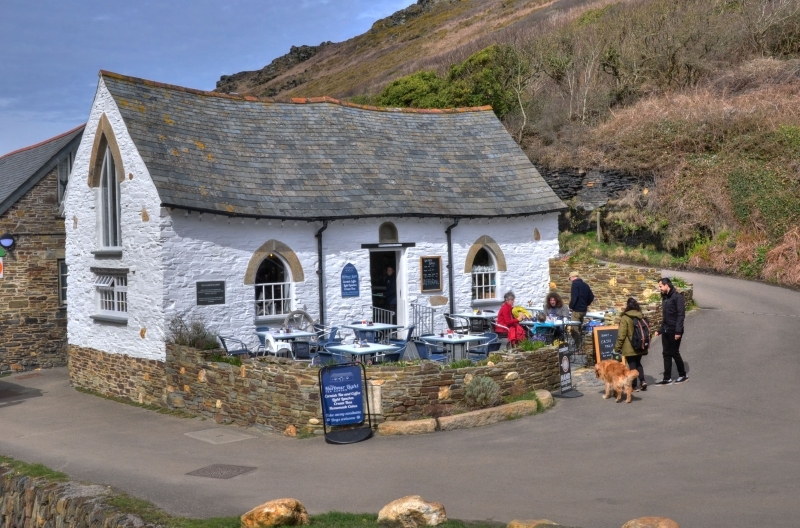 Picturesque building on north side of Boscastle harbour.